Roger receives his 13,000 jump wings. 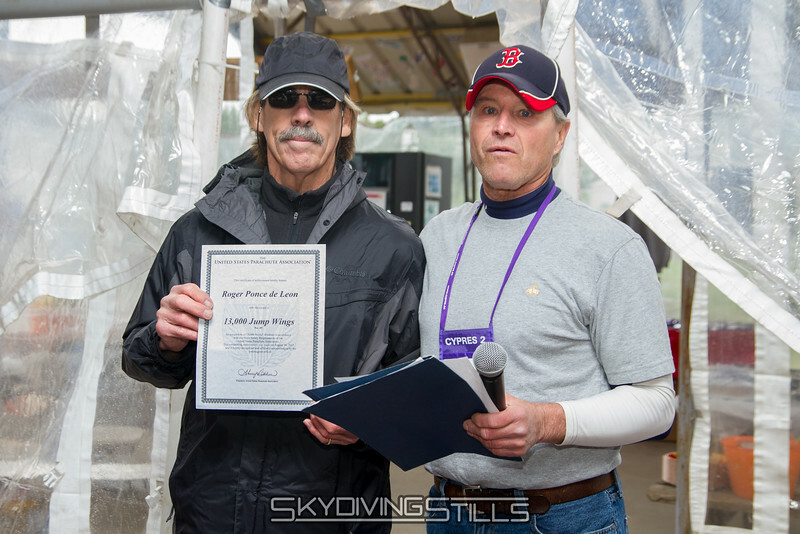 He's the 49th skydiver to receive this award. 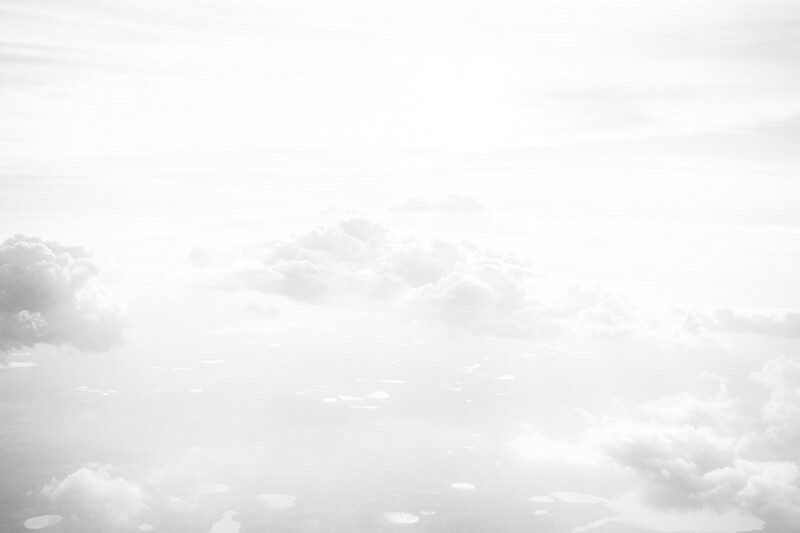 Published in Parachutist, January 2016.